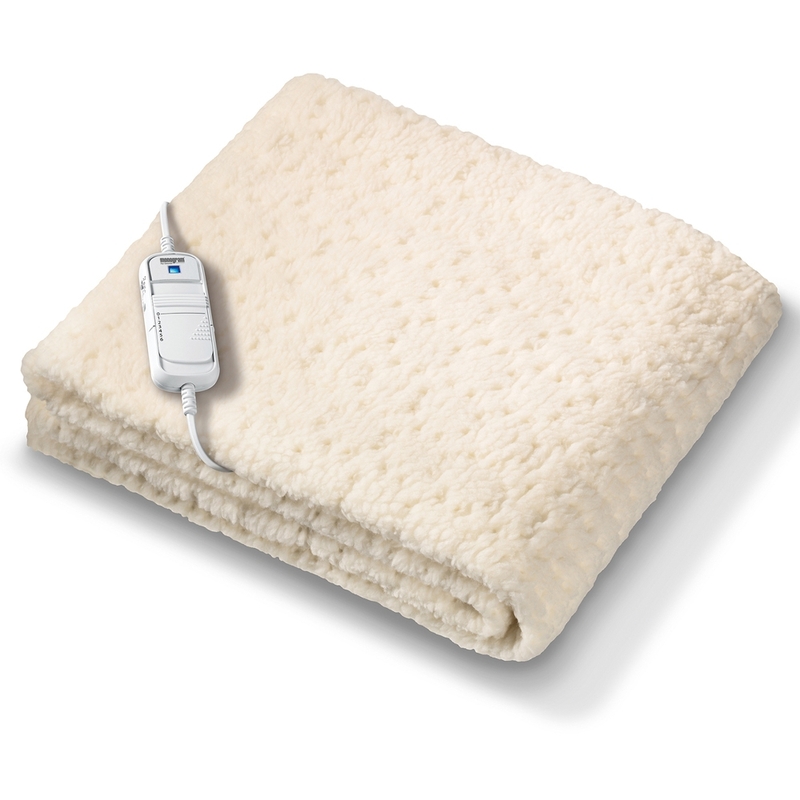 Monogram Komfort fully fitted heated mattress cover with soft cosy fleece. Easy-fit design just like a fitted sheet. This superking has dual control function.